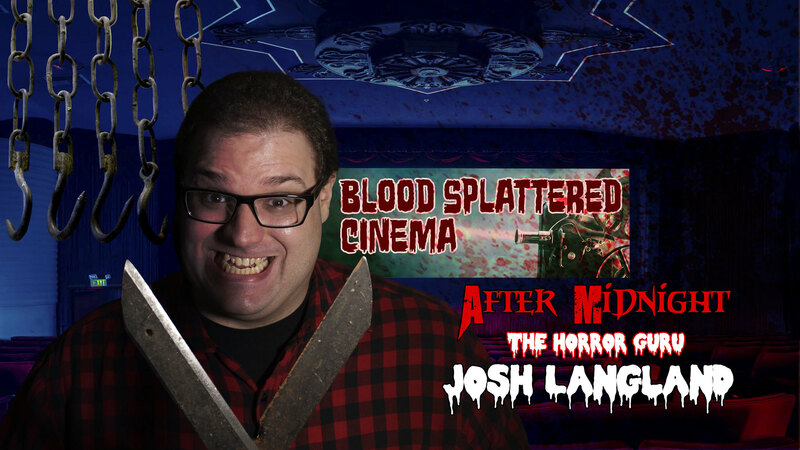 This week I chat with The Horror Guru, Josh Langland of Blood Splattered Cinema! Would you like to be a guest on After Midnight? Is Blood Beach a Typical 1980s Monster Horror?